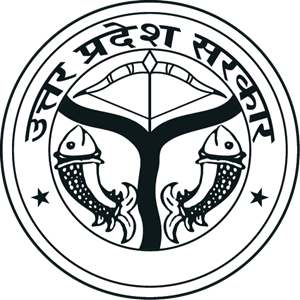 The Stamp and Registration Department is an important department of Uttar Pradesh Government. This department is primarily working for the registration of real estate documents. Apart from this, other types of papers are also registered on the option of the parties. In addition to the Registry of Newspapers, this department preserves registered papers and makes the papers accessible to the public. The work of the Department of Stamp and Registration is mainly done under two Acts-Registration Act 1908 and Indian Stamp Act, 1899. According to the provisions of the Registration Act, the documents are registered by the Department. After the Registry, the papers are preserved and copies of protected papers for evidence or other purpose as required, are made available to the court and public.